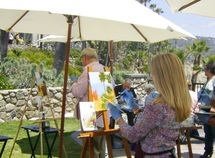 Contact Laguna Beach Art Tours offers personalized art tours and activities in Laguna Beach, California. If you have an upcoming conference, special occasion (birthday, anniversary), a VIP guest in town or a tour idea let us know. Our goal is to create a memorable, affordable art adventure just for you. 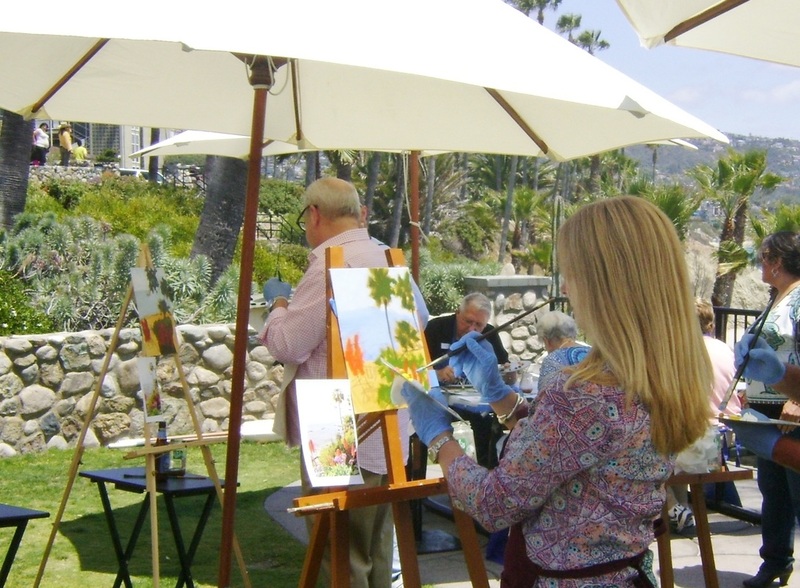 Laguna Beach Art Tours develops and personally operates each tour; no outsourcing. Email us to schedule your personal art adventure or to purchase a Gift Certificate. Gallery Art Walk tours give you private entry into at least two galleries to meet with local artists. During your personal 90 minute tour, learn about the artists' creative process, see art created, learn about being an artist, and be able to purchase art, too. Tour includes local guide, light refreshments, and a Laguna Beach souvenir. 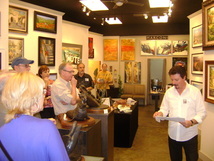 Gallery Art Walks start at $60.00 per person. Art Workshops! Our workshops require no experience, just a creative spirit! Paint your own masterpiece ready for framing with Just Plein Painting or design a sparkling bracelet or pendant with Beach Baubles. Workshops include instruction with a local artist, all supplies and can be held at your resort, community center or a local gallery. Ideal for small groups of 4-10 guests, age 16 and up. Average workshop is 90 minutes with rates starting at $85.00 per person. Contact Dolores for additional options and workshop reservations. NOTE: tour is not required. 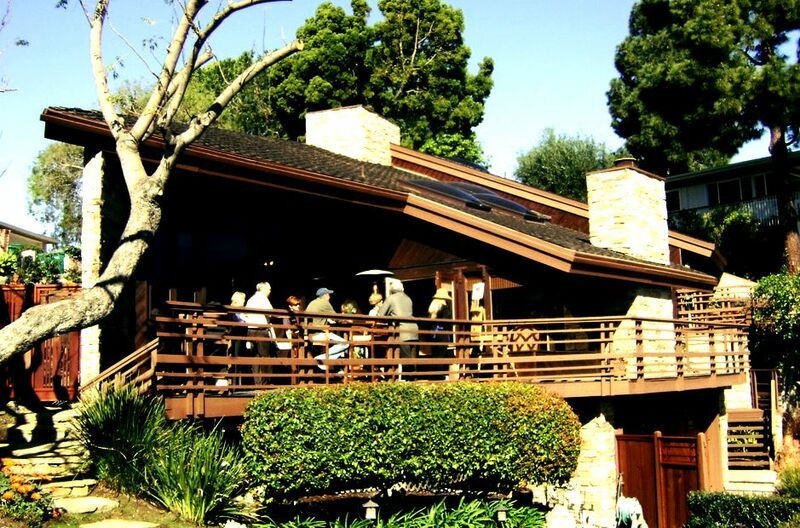 Artist Home Tours take you inside the private home studios of Laguna Beach artists to see the artist's creative process and one-on-one time to experience an artist's life. Typical home tours include: local guide, artists' demonstrations, spectacular scenery, light refreshments and a Laguna Beach souvenir. Advance reservation required, contact Dolores for availability and options. Laguna Beach Art Tours... promoting & supporting the arts.